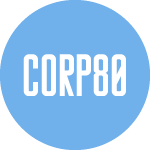 Corp80 is a startup point of two passionate Arab entrepreneurs, persevering their way to success. 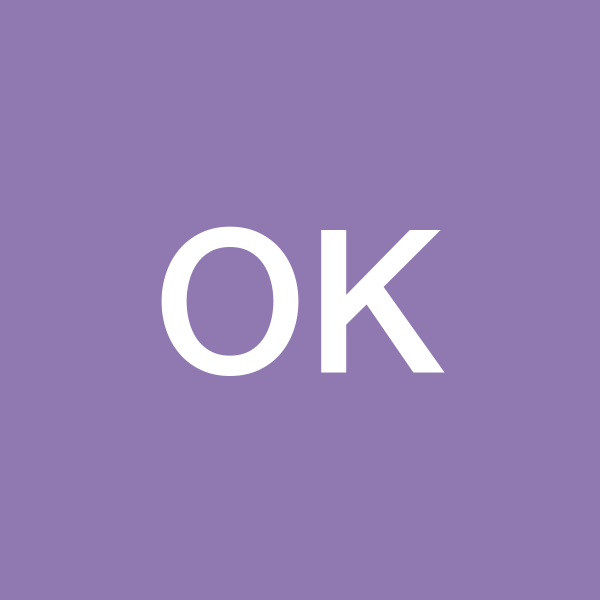 We are specialized in Internet Projects & .COM Business. Hekmat Tatari is a Syrian internet entrepreneur and web designer, he is the founder of “CORP80 LLC”, the entity that holds all his current and up coming projects along with his partner. He is the founder and CEO of “Webymaster Est.” in Kuwait. He was the co-founder, and former CEO of “TOPWS co.” and former MD of “Vision Group” in Kuwait. Hekmat studied Political Science in Aleppo University. Ossama Khayat is a Lebanese internet entrepreneur and web developer, he is the co-founder of “CORP80 LLC” and partner in “Webymaster Est.”.